Scroll down for the #bhivechat conversation report for July 17th, 2018 EST. When it comes to participants, we ranked 42nd among 544 conversations. In terms of the number of posts, we ranked 42nd out of 544 conversations that took place. This conversation ranked 63rd out of 544 in terms of the amplification of ideas & content. There were 31 reshares, 18% of posts, during the course of the conversation. 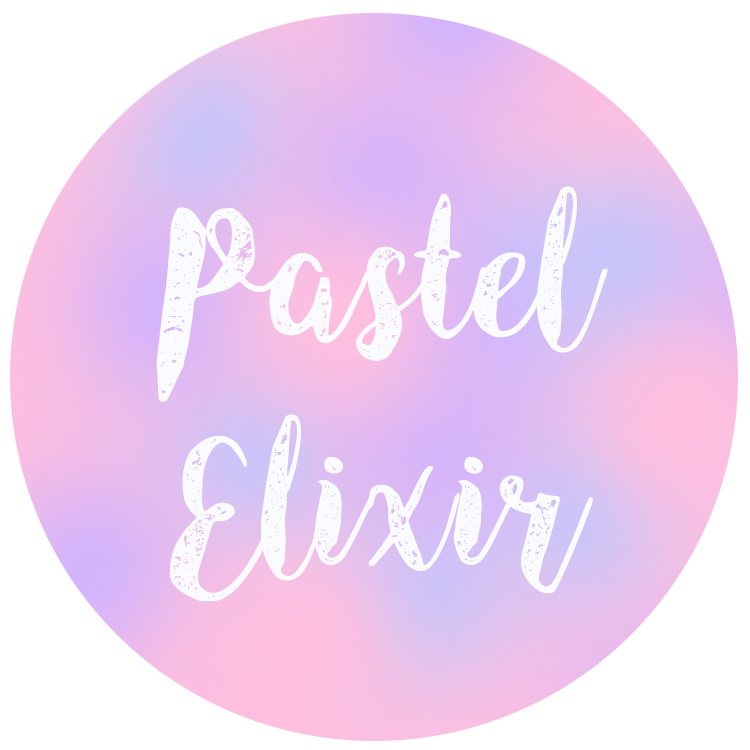 Pastel Elixir is full of cute and colourful illustrated giftware and stationery. Designed by freelance illustrator Ellis Woolley.